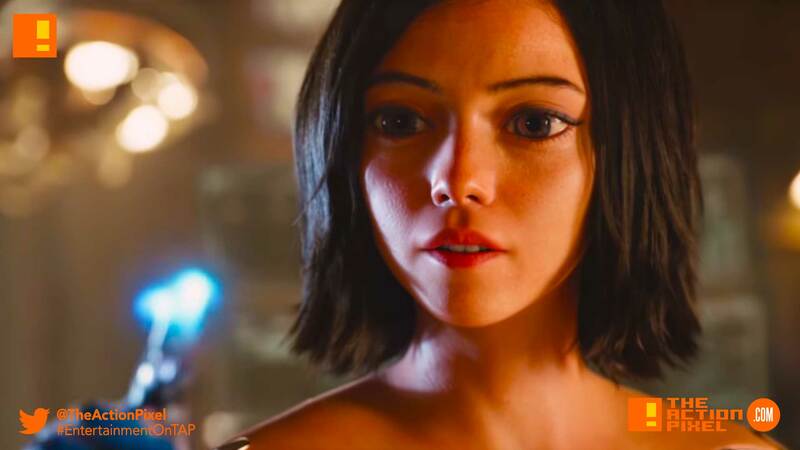 After teasing us with the first looking footage of Alita: Battle Angel, 20th Century Fox anoints fans finally with a full-fledged official trailer. The film is being directed by Robert Rodriquez. The announced cast includes Lana Condor as Koyomi, Rosa Salazar as Alita, Jackie Earle Haley, Ed Skrein as Zapan, Eiza González as Nyssiana, Mahershala Ali as Vector, Casper Van Dien as Amok, Michelle Rodriguez as Gelda, Jennifer Connelly as Chiren, with Christoph Waltz as Dr. Dyson Ido and Jeff Fahey as McTeague. The Battle Angel Alita manga series was created by Yukito Kushiro that tells the narrative of Alita (Salazar), an amnesiac female cyborg who is rescued from a scrapyard by a doctor (Waltz). The rebuilt Alita, remembering only her training in a deadly martial art, becomes a hunter-warrior, tracking down and eliminating vicious criminals.